Now is the time of the year when rain is foreseen in every forecast. And therefore owning a rain boot is perfect for this kind of weather. We don't want to ruin those nice running shoes to wear outside on a muddy and slippery road right? 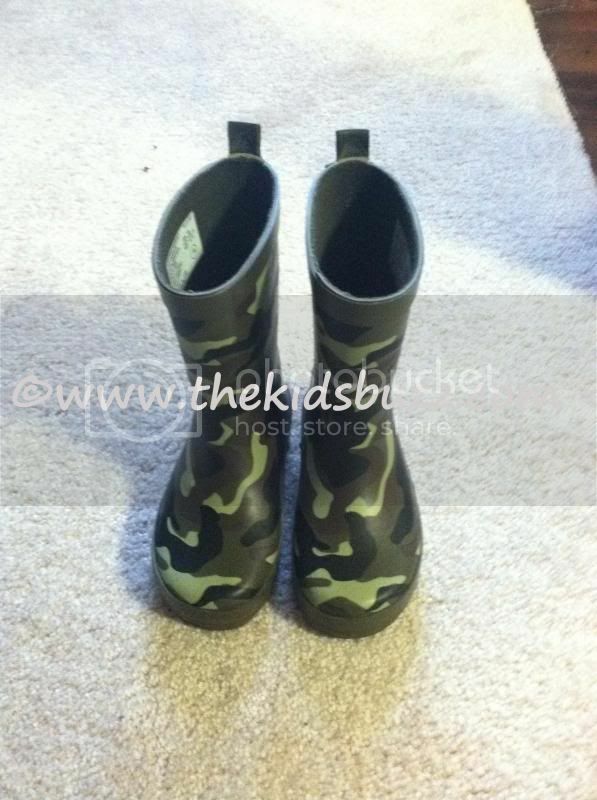 Well, luckily I have one great discount when I brought this rain boot shoe for my 4 years old online and now he always called it his muddy shoe whenever he uses it. For the price of this boot, it's just the best way to enjoy the rain with a pair of a nice and comfortable as well as the right footwear rain boot.